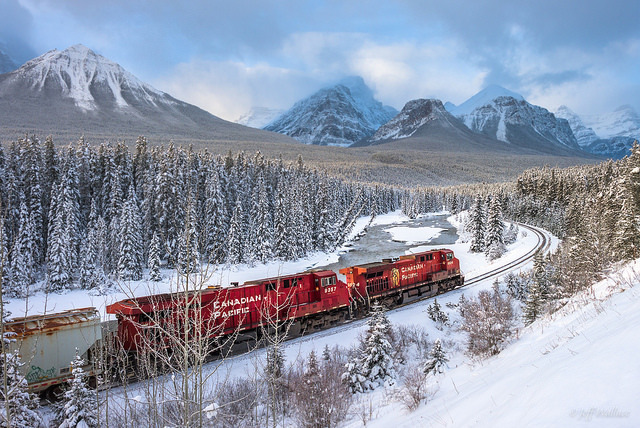 The Canadian Pacific Railway (CPR) has been around almost as long as the nation state of Canada. The CPR was incorporated in 1881. 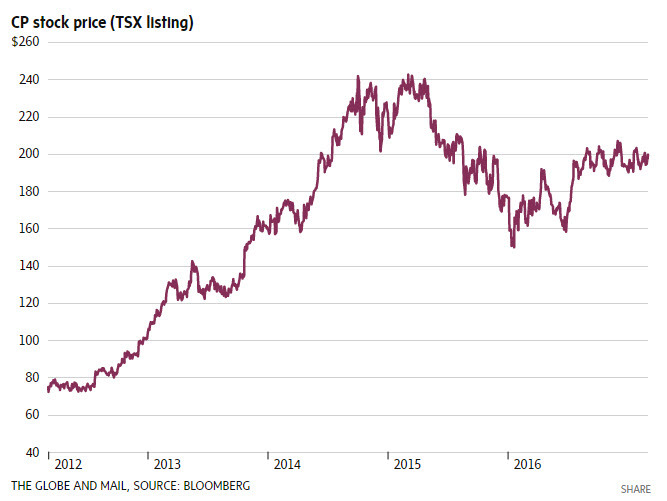 The last few years have been good ones, for CPR shareholders. Yet, that “success” may have come at a price, workplace culture, as last weekend’s Globe and Mail feature on the CPR reveals. I once worked for the CPR. Fresh out of technical college, at the age of 21, I headed west from my Ontario roots, to the Rocky Mountains, where I spend a couple years as a CPR land surveyor. I’ve retained a soft spot in my heart for the CPR. However, that soft spot hardened a bit, after reading the Globe’s feature. What’s been happening at the CPR? 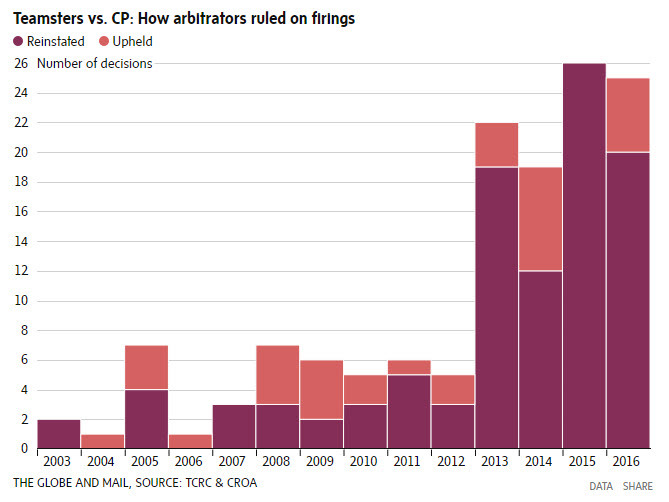 All things considered, an increase in the number of arbitrations reflects an increase in workplace conflict. Aligned with this period of stocks and conflict rising, was the presence of CEO, Hunter Harrison. Harrison joined, took head of, CPR in 2012. 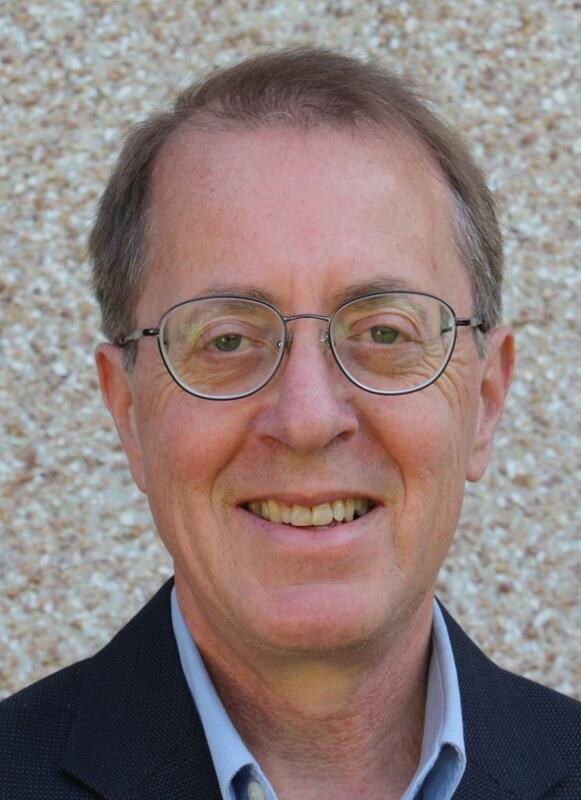 Harrison is a long-time railroad executive, having previously run other major railroads in both Canada and the United States. Harrison’s management philosophy has increased the stock price, increasing dividend payouts to shareholders. On the flip-side, workplace relations have soured; evidenced by the increase in arbitrations. How much is workplace health & wellness worth to shareholders? What value does corporate social responsibility play in the ROI equation? Should our ability to dialogue be a measurement of success? What informal conflict management mechanisms are in use? What does a respectful workplace look like? These might further nuance the workplace culture conversations.